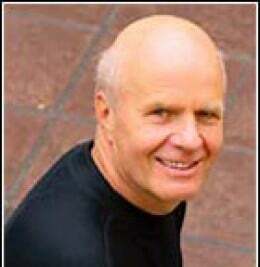 Wayne Dyer told me to “get up and go help someone”. I was calling his radio show seeking advise to deal with low moods in the early days of 2004, I was depressed. He was right. Walking away from my desk to see if someone needed help got me out of my own head (the trouble-maker) and resulted in a little love for me since I did do something useful that day. #1 – Follow Wayne Dyers’ advise and get up and try to help someone else, I know it is hard, but it will result in getting you out of your head, it did to me at that time.